Is money from a loan considered income? Money received from loans are tax exempt, but they can be subject to income tax under certain conditions. Nest Egg provides a quick guide on personal loans and taxes. 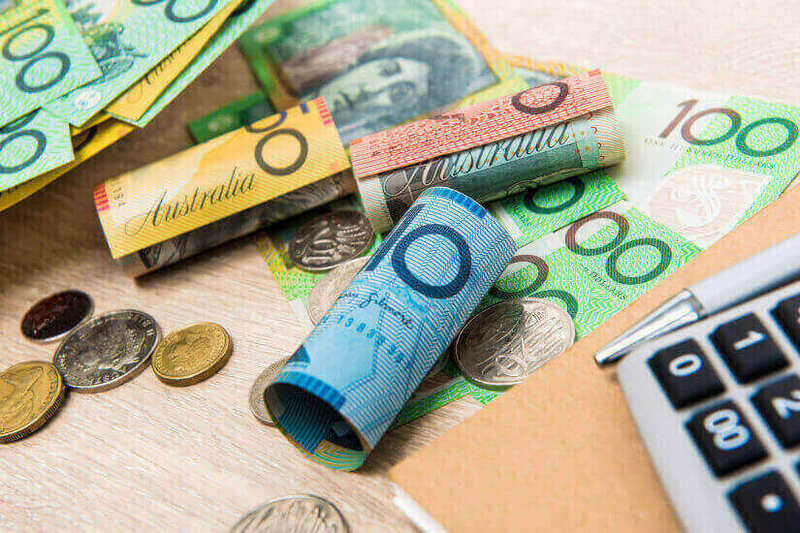 Learning what incomes to pay tax on is important because the Australian Taxation Office (ATO) penalises taxpayers who incorrectly lodge their income tax return. With the large number of rules concerning financial transactions and taxes, a person receiving loan money could get confused about their tax responsibilities. Does money from loans count as income for tax purposes? It depends on which role the person in receipt of the money takes up and what they get out of the loan. Here’s how to determine whether a borrowed money is taxable. Borrowers are not taxed on the loan amount received since it is considered as debt. The borrower has the prerogative on the use of the loaned money. However, borrowers do not ‘own’ the money and are required to pay the lender back in full, with or without interest as ownership of the amount remains with the lender. Tax exemption for borrowers depends on how the loaned money is used. If the borrower uses the money for any income-generating event, the borrower is liable to pay tax on any profit or gain, but not on the principal loan amount. If the loan amount is used to pay for necessities or decrease other debts, the borrower does not have to pay tax. If the loan amount is forgiven or turned into a gift, the borrower can be freed from paying the full or partial loan amount. Both parties must provide legal documentation to serve as proof of the change in the debt’s nature. If the money is used to purchase income-generating investments, such as dividend-paying shares or rental property, the borrower must include the investment returns as part of their assessable income and will be taxed at their marginal tax rate. If the money granted for a personal loan is linked to an individual’s business or income-producing activities, ATO considers it as payment for services rendered. Borrowers may be taxed on the loan amount depending on the situation. While lenders own the loan amount, the principal amount is included as part of their taxable income only if they gain profit from the transaction. Other monies incidental to the principal loan can be included in the tax return. If the lender receives interest payments, then they are required to include interest as part of their assessable income, which is taxed at their marginal tax rate. If the terms of the loan do not require the borrower to make interest payments, lenders may be exempt from income taxes on the loan. If lenders decide to forgive the loan or give it to the borrower as a gift, lenders are exempt from paying tax since Australia does not have a ‘gift tax’ even for large sums of gifted money, unlike in other countries. Are there any non-loan gifting limits? The only limit on gifting a lender or donor may face is if they receive Centrelink payments, which imposes a $10,000 per year or $30,000 over a five-year period gifting limit. If lenders choose a five-year gifting, the donor must also not gift over $10,000 in any year within the five-year period. This information has been sourced from the Australian Taxation Office, the Department of Human Services and ASIC's Moneysmart.